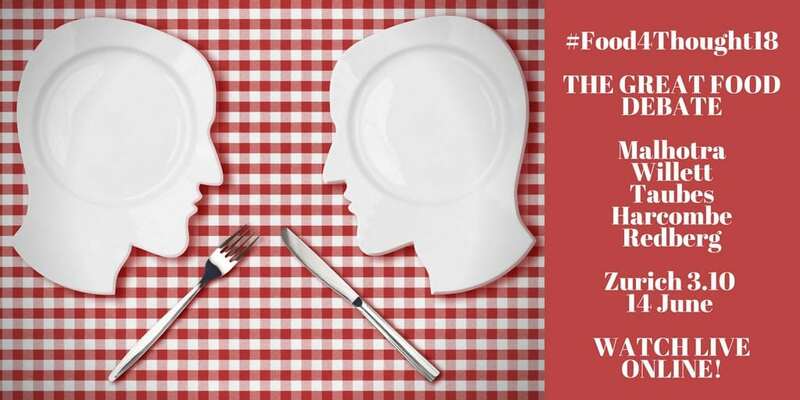 You are invited to join and live stream this pertinent seminar: “Food for thought: The science and politics of nutrition”, featuring leading experts, on the June 14 from 13:30 and all day on the 15 June, hosted by Swiss Re and The BMJ. Please note: all timings are in Central European Time (CET). Nutrition, which is often neglected, is one of the biggest drivers of the global epidemic of chronic lifestyle diseases, including obesity and diabetes. However, the evidence base for dietary advice is beset with poor quality science and unresolved controversy. Don’t miss out on this opportunity to join nutritional researchers and interact with leading experts in the fields of medicine, research and public policy backgrounds. Together, we can reclaim the nutritional debate for science and evidence-based research, says Swiss Re. Capetonian Dr John Schoonbee is a medical doctor who has been working in the insurance field for about 15 years and directly for reinsurers since 2005. John began working at Swiss Re in July 2011 and is their Global Chief Medical Officer, in addition to specifically covering the EMEA region.